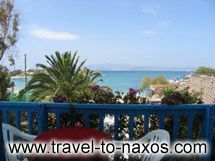 Naxos Hotel Agia Anna, Situated on the beach of Agia Anna, this modern complex of studios and holiday apartments of Nikos and Katerina Kapris is awaiting to host you in a warm and hospitable surrounding. 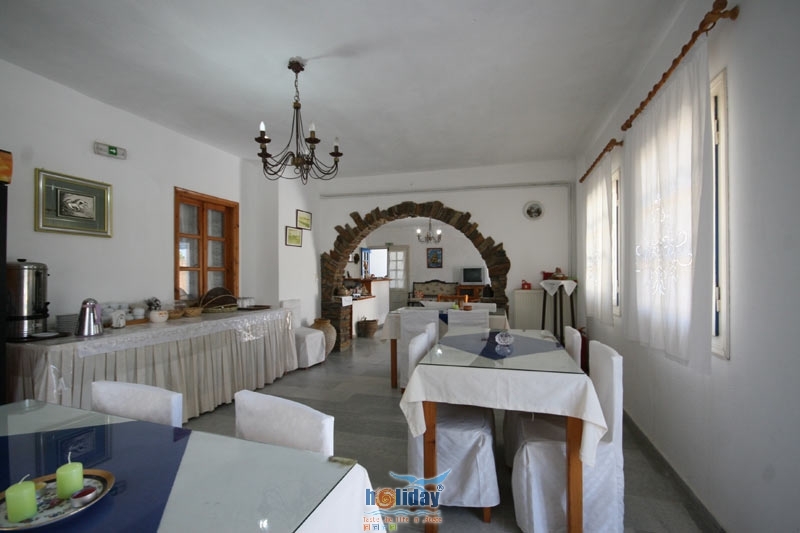 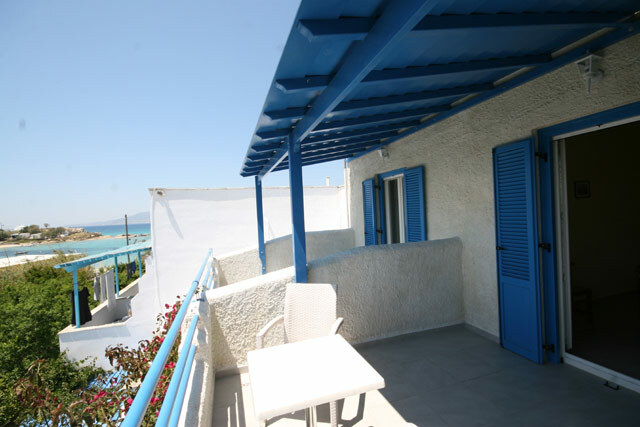 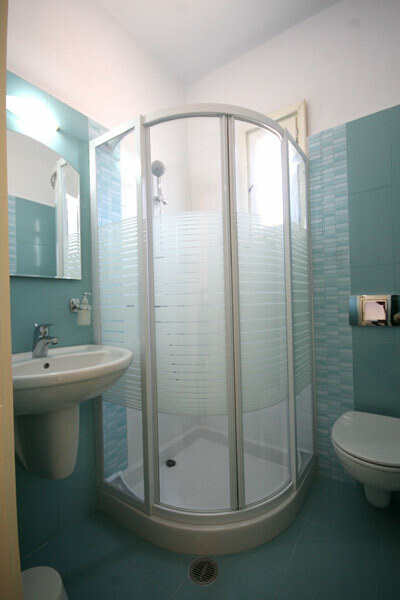 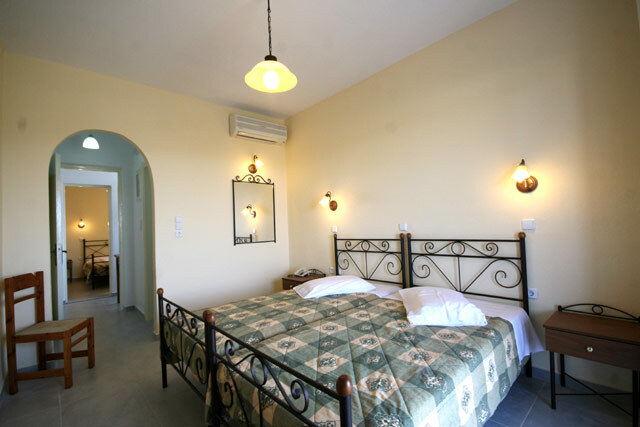 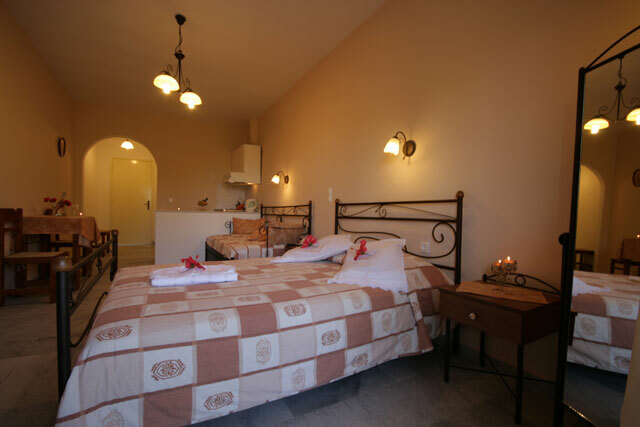 Agia Anna Hotel is consisted of 18 spacious rooms and 6 apartments that can accommodate up to 5 persons, all equipped with the necessary facilities for a pleasant stay. 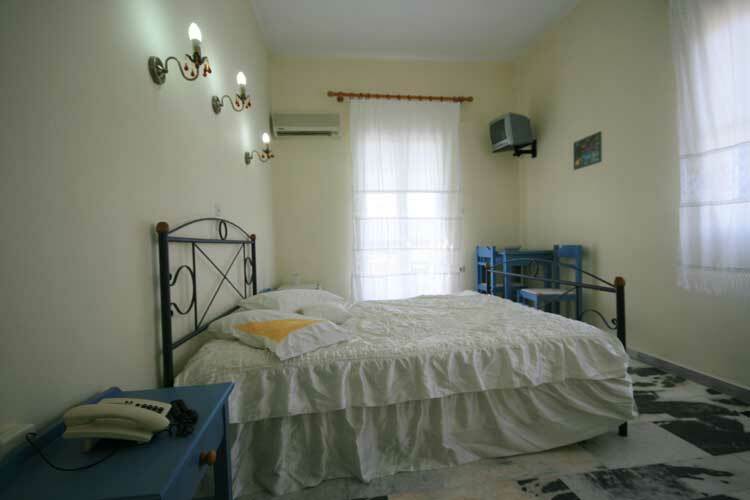 The rooms are equipped with air-conditioning, hairdryer, satellite TV, refrigerator, kitchenette, private shower and private balcony. 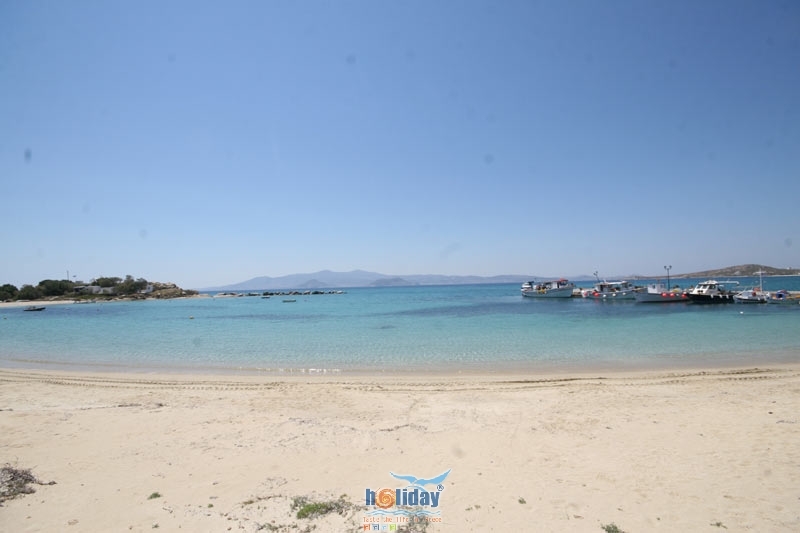 The beach of Agia Anna is a long, sandy beach ideal for the lovers of water sports. 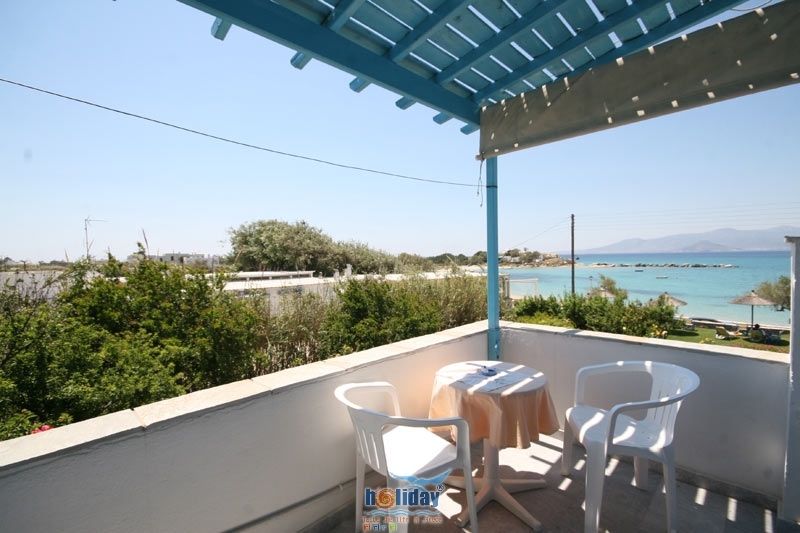 It is the best choice for those wanting to relax and enjoy the sun and the sea. 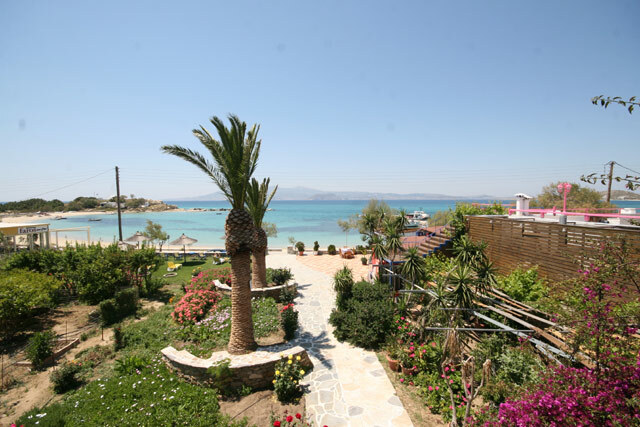 The forest with kedros trees creates a natural umbrella for the visitors and sets an idyllic summer scenery. 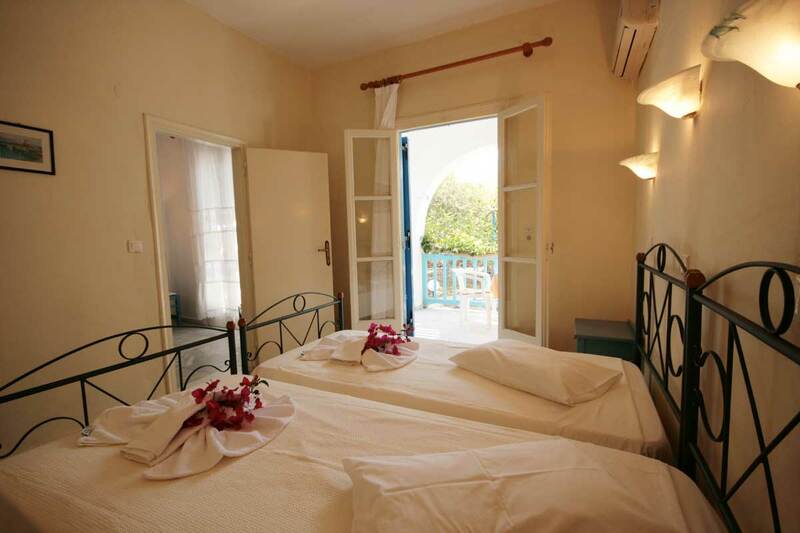 Along the coast line you will find many hotels, studios, restaurants, coffee shops and taverns appealing to all tastes. 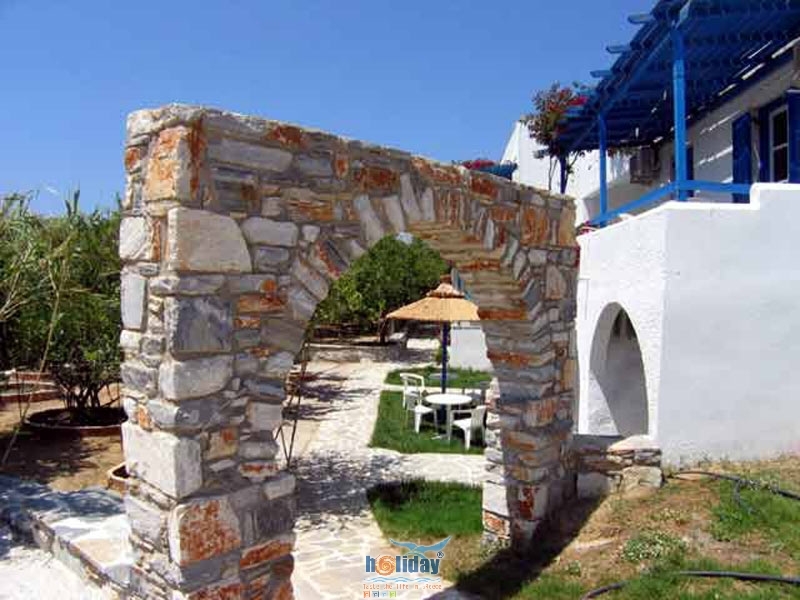 The common areas are designed according to the insular architecture, satisfying the needs for relaxation and communication in a tranquil surrounding. 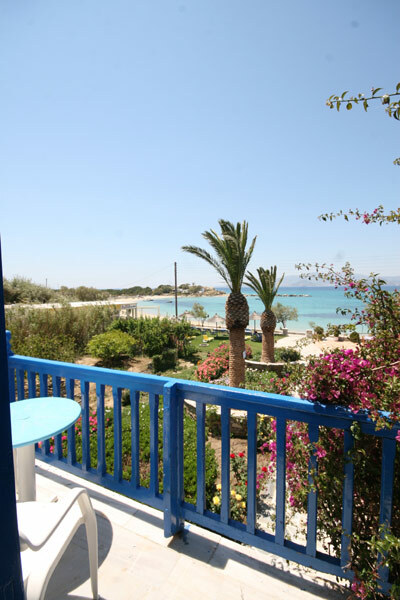 The inspired architecture ensures that all rooms have a view of the blue Aegean Sea and one of the most beautiful beaches on Naxos island. 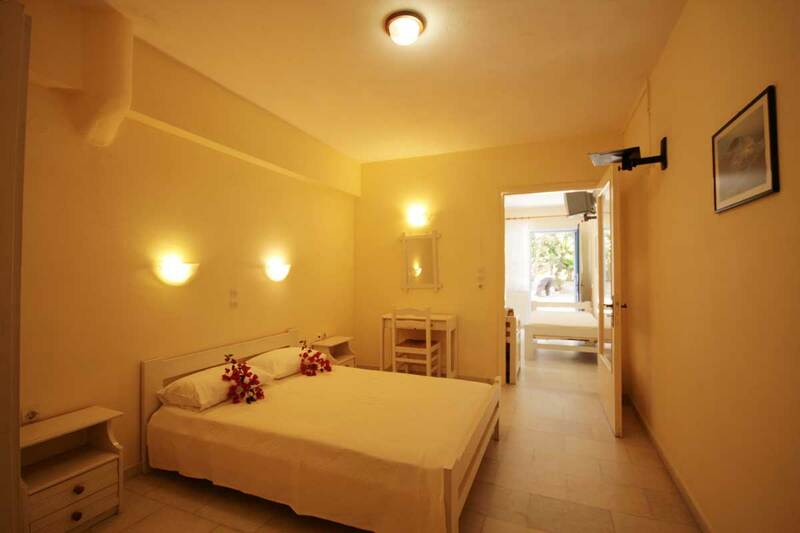 The price includes breakfast buffet.